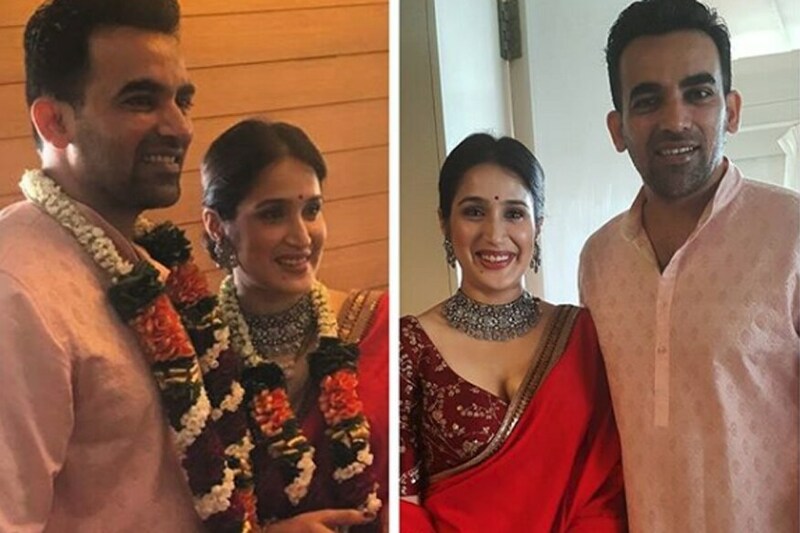 As Virat Kohli and Anushka Sharma tie the knot in Tuscany, one can't help but look back at all the other glamorous nuptials that have taken place between the two disparate worlds of cricket and filmdom. The news of Virushka tying the knot took social media by storm and grabbed eyeballs of many. But it isn't the first time that Bollywood has romanced cricket. 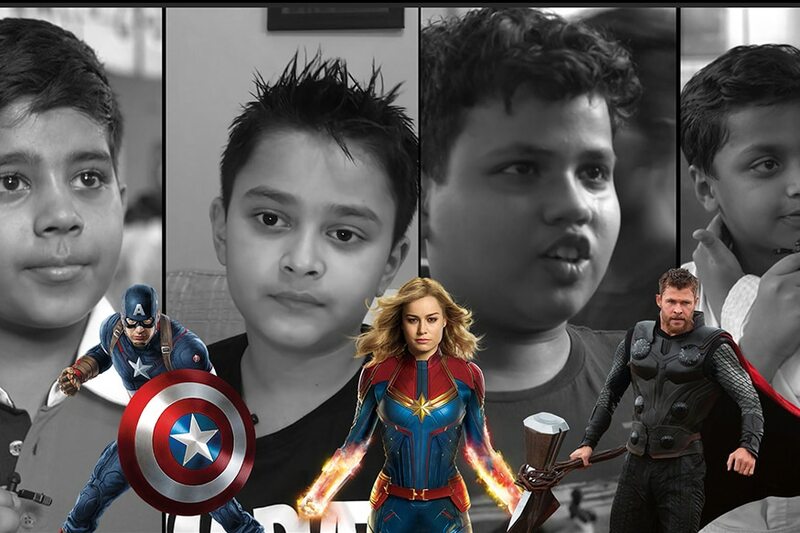 As Virat Kohli and Anushka Sharma get hitched in Tuscany, one can't help but look back at all the other glamorous nuptials that have taken place between the two disparate worlds of cricket and filmdom. 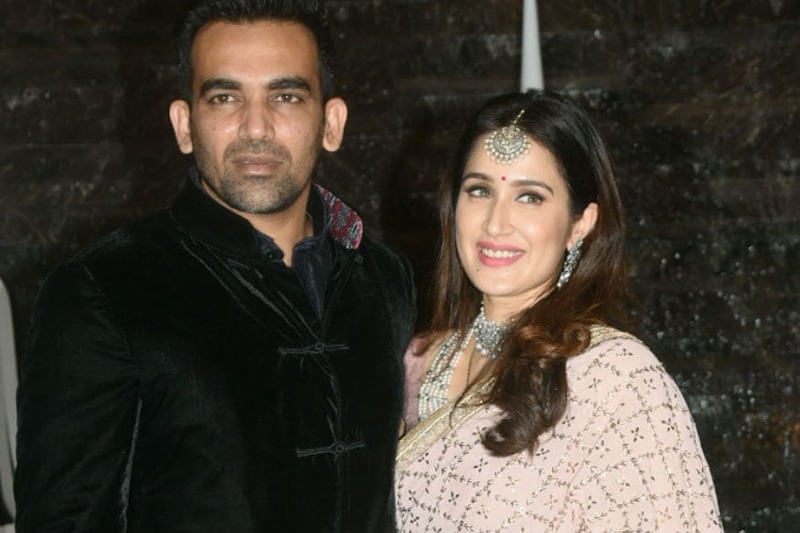 Zaheer Khan and Sagarika Ghatge tied the knot in November in an intimate ceremony and threw a lavish reception for the stalwarts of both the industries. 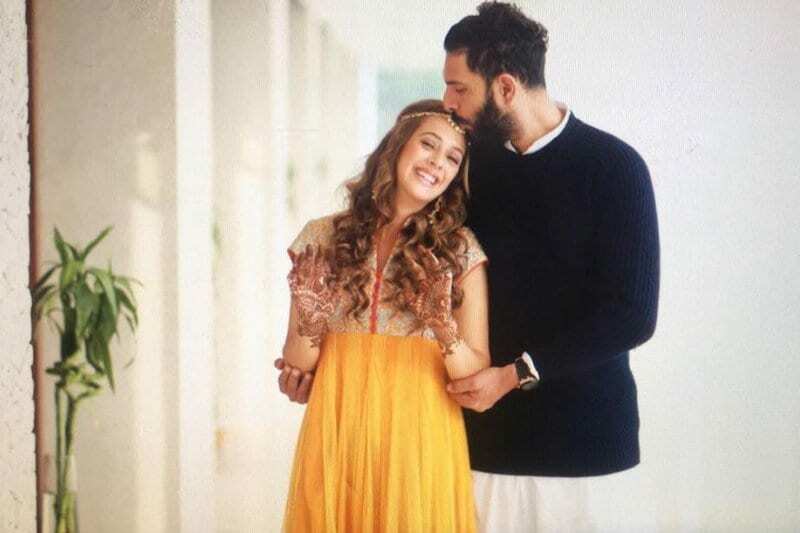 In 2016, Hazel Keech and Yuvraj Singh got married and the wedding festivities continued for a week or so in Delhi, Goa and Mumbai. 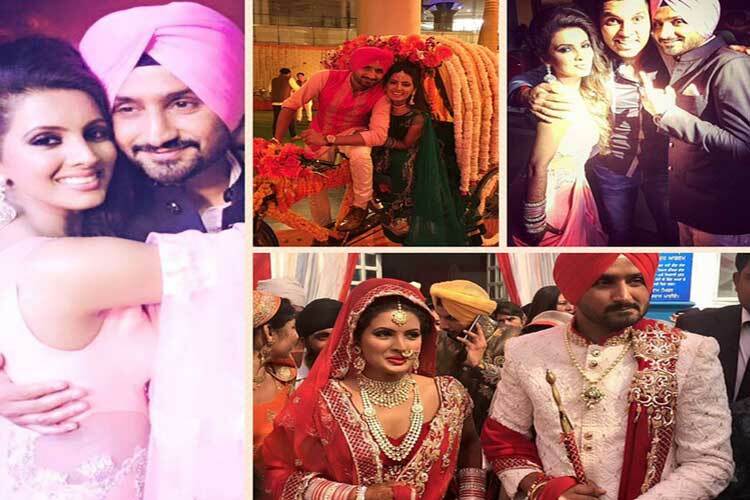 Harbhajan Singh and Geeta Basra took the vows in 2015 and are now parents to a beautiful daughter Hinaya. One of the most famous romances of its time was between Bollywood diva Sharmila Tagore and the Nawab of Pataudi. Sharmila Tagore married the legendary cricketer Mansoor Ali Khan Pataudi in 1969. Reena Roy married Pakistani cricketer Mohsin Khan in 1983. But, the marriage didn't last long. Even though Neena Gupta and Vivan Richards decide not to marry, their love affair is one to remember. 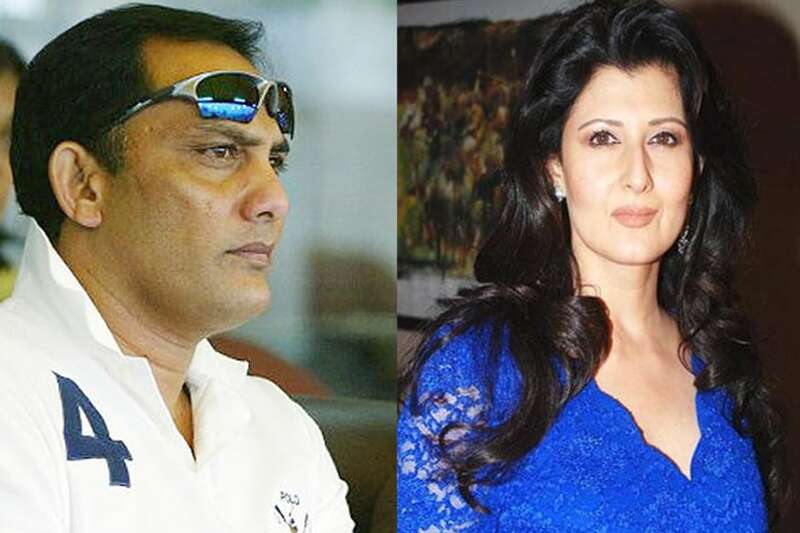 Mohammad Azharuddin and Sangeeta Bijlani tied the knot in 1996. Apart from these, the speculations were rife about couples Amrita Singh-Ravi Shastri and Nagma-Sourav Ganguly but nothing ever materialised.